Dolphin Foreign Language Centre is a private school focuses on providing a wide range of English language learning opportunities for children and adults in Vietnam. Our motto, “Study today, Success tomorrow” reflects our goal of assisting children in the development of learning, life, occupational, and social skills. To participate extra curricular activities.. 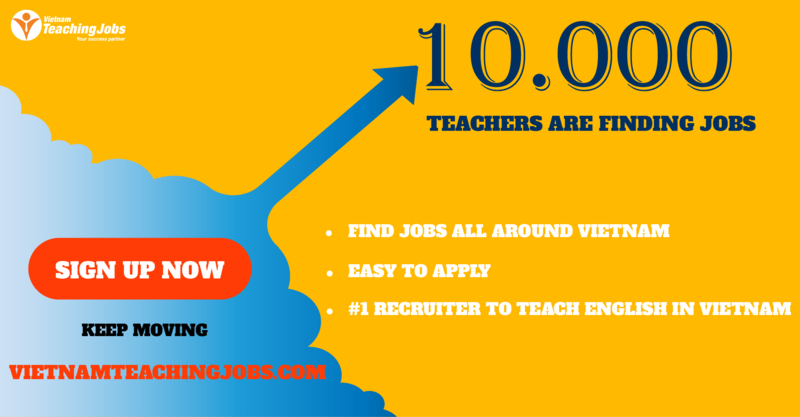 Native English teacher 1500-2000 ++++++ posted over 2 years ago. Enlish Teacher posted over 2 years ago. 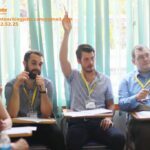 Fulltime native English teacher needed in Halong immediately posted over 2 years ago. Part-time teacher for US Embassy Microscholarship Access Program Class posted over 4 years ago. 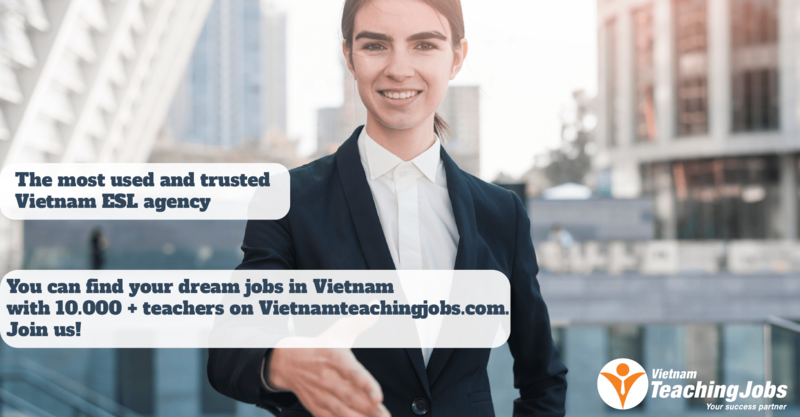 [Urgent] PART-TIME NATIVE TEACHERS at CLEVERLEARN VIETNAM ENGLISH LANGUAGE CENTER posted over 4 years ago.